Posture your company better than your competitors with custom films that showcase your company in a top-notch way. Your competitors may be using poor quality videos that say much about their prestige or lack of it. But you don't have to settle for ordinary videos. See how affordable we could be at representing your services using 3D to explain your technology or services brilliantly. You would be surprised how affordable a corporate promo film with 3D ANIMATION can be through CINEWEB. 3D Animation can add a great engineering mechanical “see through” feel to your promo film. 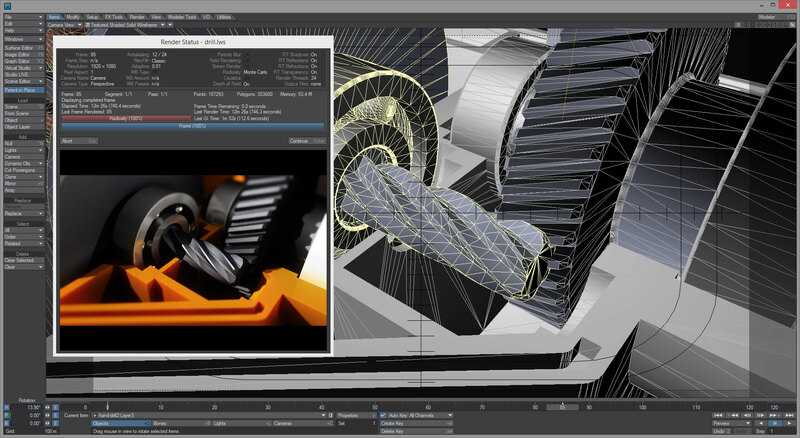 3D Animation can explain how your product is made in better ways that words could. The same could be said about CINEWEB’s aerial films. Our trade show audiovisuals and web commercials can feature aerial views via film drones. See how your products look from above. Add a professional touch about how your company is perceived. Integrate a 3D Animation or an aerial film to your website. You will see how this improves visitors impression of your company. The more professional your WEBSITE is, the more chances you can turn a web visitor into a client. Aerial views used to be very expensive year ago because you had to rent a Bum Lift or a helicopter to film from above. Today, film drones have revolutionized the world of cinematography film, and can afford you an economical alternative to creating a dazzling trade show video or a web commercial. Nothing is more powerful and efficient than VISUAL MARKETING. Words can hardly describe what you display on a picture. Imagine then the power of video or film. Remember, nowadays, everyone researches online for everything from finding a product IMPORTER, WHOLESALER, DISTRIBUTOR, no matter how small and specific the “niche market”. Don’t get replaced by competitors that where found online by your present customers. We often hear comments like: “I don’t know what happened” “We have been in this city for 40 years, everybody knew us and now sales have gone down” It is not that sales or the economy went down. They stopped marketing. The market share is for those who actively SELL. And audiovisuals make that task so much easier for your sales reps.